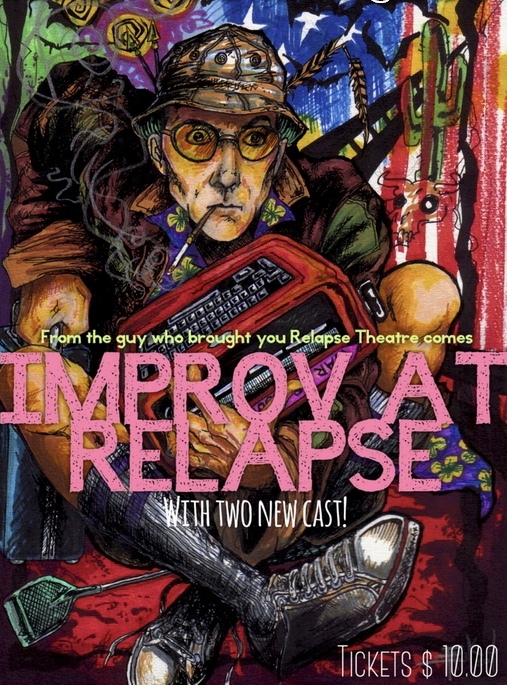 is proud to present a two different casts of improvisers to the Relapse Stage! in a theatre they can't get kicked out of, no matter how weird they get. Join us in this celebration of Life and Comedy. Then stay to party with us at the bar!! !